Can I Stream It? I Can I Will I Did on Can I Stream.It? 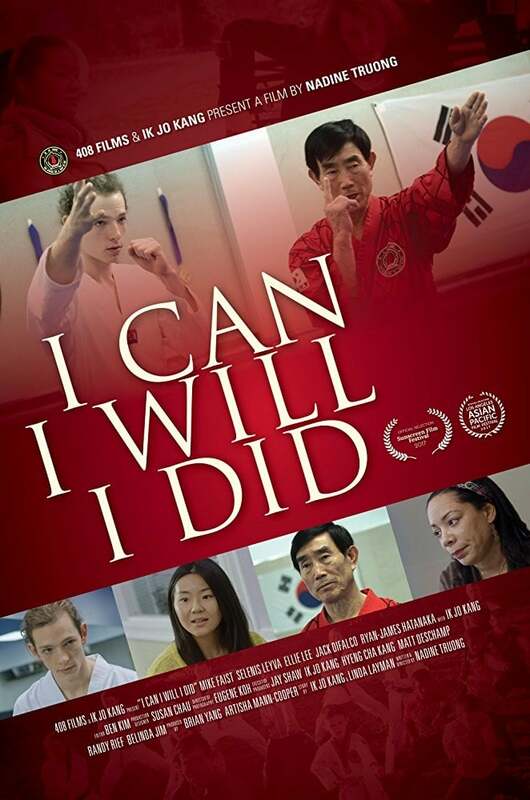 A bullied adolescent who has spent his life bouncing from foster home to foster home finds new hope with the help of a Tae Kwon Do master and his paraplegic granddaughter.